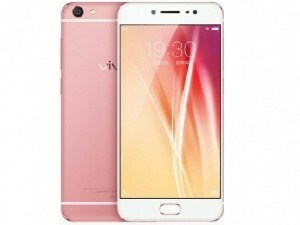 Vivo mobiles are under the subsidiary of Vivo Electronics Corp. founded in 2009 at Dongguan, Guangdong, China. 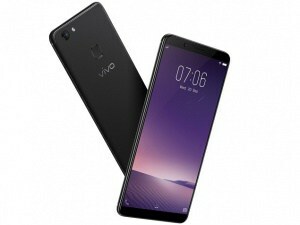 Vivo mobile initially focused on selfie-focused phones but they have revamped their strategy by offering good value for money phones with latest tech innovation into it. under-display fingerprint sensor was one of the things they gave to the Indian market. Their V series of smartphones is really good in terms of camera and overall experience. 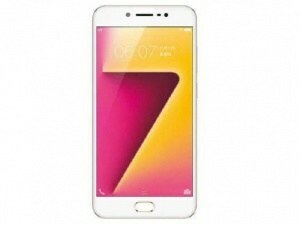 The X series of Vivo mobiles is known for the innovative features. 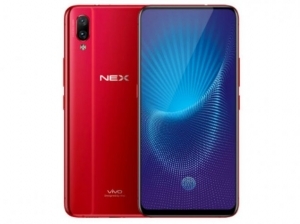 How can one forget the Vivo NEX that revolutionized the bezel-less phone? 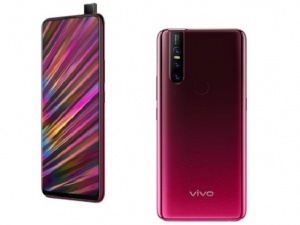 Vivo NEX was the first true bezel-less phone with pop-up selfie camera. 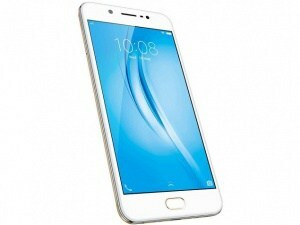 Vivo Mobiles are generally interesting in terms of design and specifications. 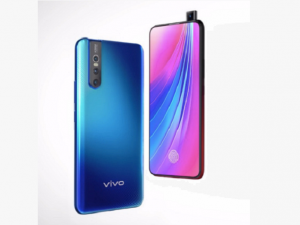 This is the Vivo Mobile Price List and specifications list in India. 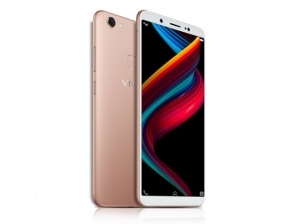 If you are also interested, see this list of Vivo mobile phones. Use the existing filters to narrow the search and find your best Vivo mobile at its lowest price in India. 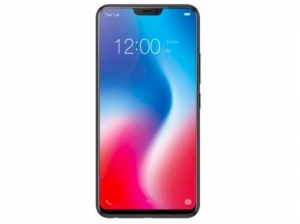 Check here if you like any phone as per your requirements. You can also ask if you have any doubts. 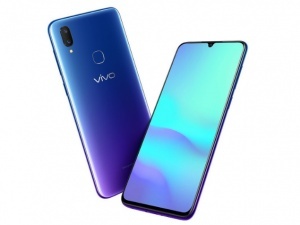 We found total 51 results for Vivo Mobile Phones Price in India. 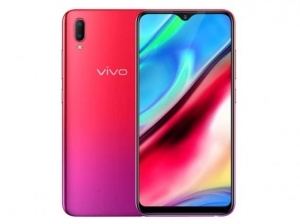 You can use the drop down at the top of results to sort list of "Vivo Mobile Phones Price in India" in your desired manner. Filters at the left side also lets you narrow down the results based on your preferences. 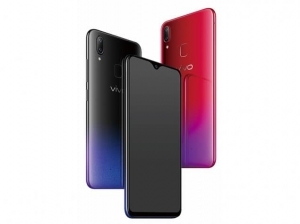 Vivo mobile phones are especially for those who are interested in camera phones or music phones. 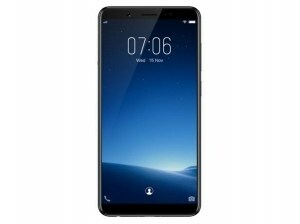 Vivo mobiles have officially announced their tagline “camera and music”. Most of these phones come with the good front camera and few even offer front camera flash. The camera is now the most important factor people see on a phone. This is the reason, people have started trusting Vivo. They also have a strong presence in the offline segment. 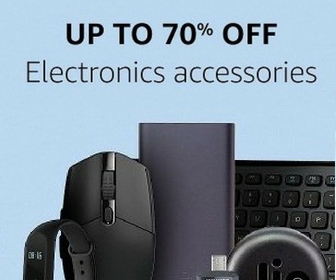 Vivo mobiles have been investing a lot in the promotions in the market. 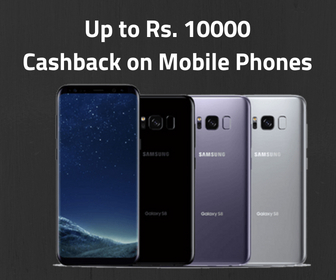 In the country, they have been targeting the tier 2 and tier 3 cities and focusing on selling phones offline. This is the reason they managed to get the considerable market share. They have sponsored several big cricket tournaments and other events to make a brand value. 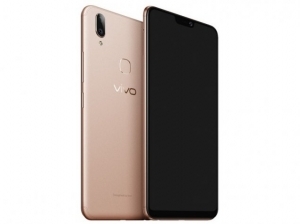 Vivo mobiles should be a good choice if you are thinking to buy a phone with a good camera and music. 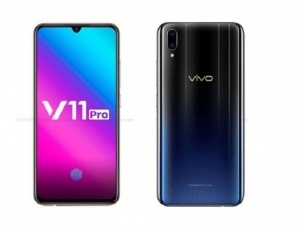 Vivo V11 Pro is their recent flagship and you must check it. 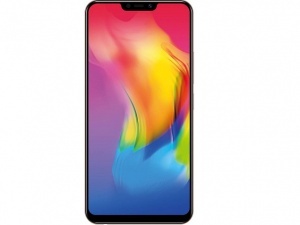 This phone has adopted the under-display fingerprint sensor from its X series of phones and even included IR sensor for faster face unlock. 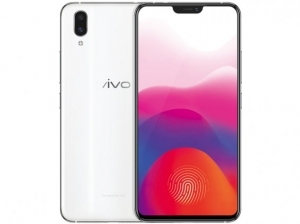 This VIvo phone also has a very tiny notch. It also has a good processor and other specs to be one of the recommended phones of its price segment. 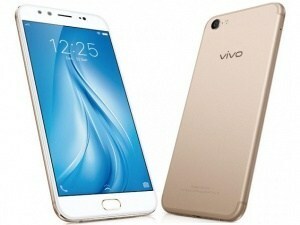 Vivo Mobile phones used to be overpriced as compared to other phones in past. But they have now started with an aggressive pricing strategy. So, they have now gained trust and have started getting more sales in the online segment as well. 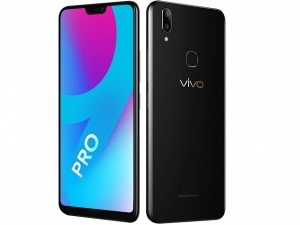 Vivo V9 and ViVO V11 Pro did well in the market.